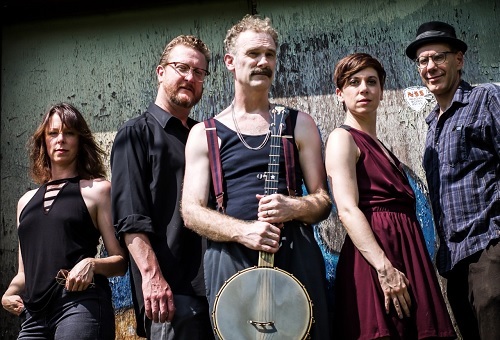 On Friday June 7th, WagonWheel Presents… welcomes Curtis Eller’s American Circus back to The Greystones. Returning with a brand new record, Curtis brings the full US band to the UK for the first time. After beginning his show business career at the age of seven as a juggler and acrobat, the Detroit native turned to the banjo and lit out for New York City where he rose to obscurity as “New York’s angriest yodeling banjo player”. The Rutland Troubadour Paul McClure opens the show. Advance tickets priced at £11 are available from http://www.wegottickets.com/event/457874 and the venue (12-6pm), or entry on the night will be £13. Doors open 7.45pm. Curtis Eller is a banjo player, songwriter and rock & roll singer. A twenty-year show business veteran, Eller and his band The American Circus have developed a devoted international following based on dynamic, highly physical stage performances and a catalog of curious phonographic recordings. 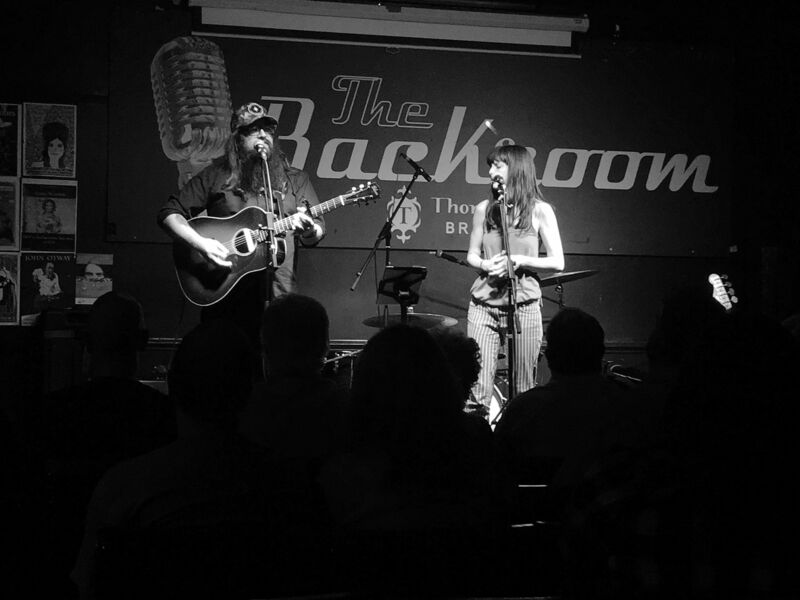 The iconoclastic musician has spent more than a decade relentlessly touring the club, theatre and festival stages of North America and Europe. Eller is a gifted and prolific songwriter who’s banjo-driven songs describe a dreamlike vision of American history where all points in time have collapsed into one. The American Circus is touring the UK in support of their latest and most ambitious album, “A Poison Melody” on which they have augmented their indelicate, rock & roll rhythms with a tempestuous cloud of horns and an graceless choir of backsliders in their quest to bring Eller’s historically evocative compositions to vivid, cinematic life. 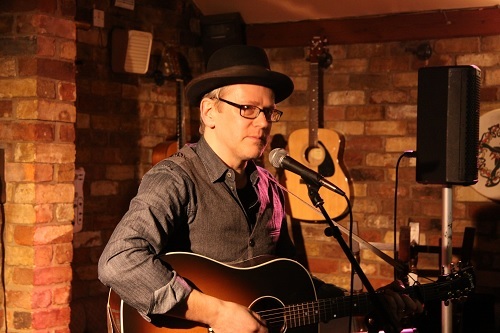 Paul McClure is a singer songwriter from Rutland, England. Known for his intimate, story telling concerts, Paul’s characters and story lines – in particular the loves, laughs and losses that have come his way – though lyrically often brutally honest, nearly always allow the humorous side of any situation to come forward.